Ned Dominick the owner and founder of National Home Inspections, was the first home inspector in Middle Georgia beginning in 1978. He received a B.A. 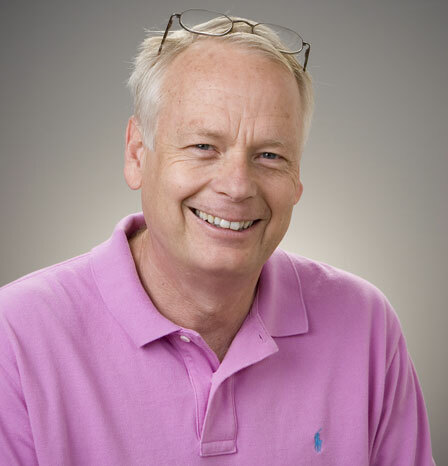 at the University of the Pacific and has done additional study at Mercer University, Georgia Tech, UGA and the University of the Nations. 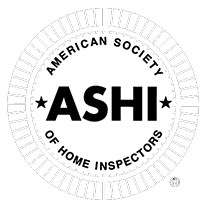 He holds numerous construction related certifications including full membership and certification in the American Society of Home Inspectors ASHI. 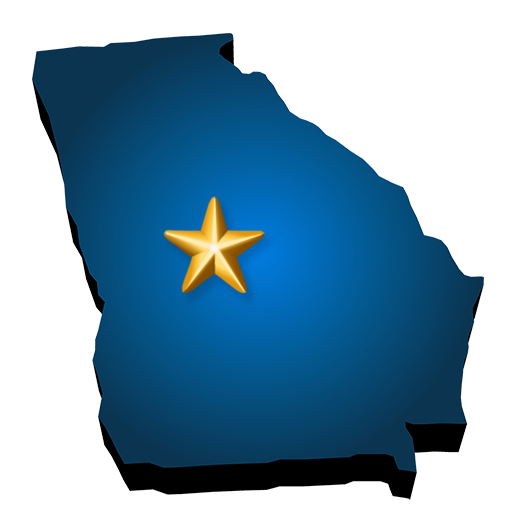 He has authored the column “the home inspector”, in the Sunday Macon Telegraph for many years and is regarded as an authority in residential construction in Middle Georgia. 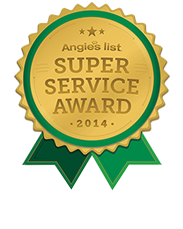 Jove Tweddle has been associated with National Home Inspections since 1998 and has performed thousands of inspections during that time. 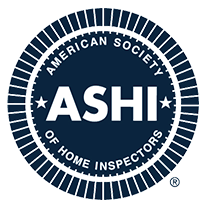 He is a certified member of the American Society of Home Inspectors-ASHI. Jove Tweddle is well known in the Macon area construction and design industries for his attention to detail. Jerome Reid is a 2007 Graduate of the Atlanta Technical College. Prior to coming to National Home Inspections he was with the Macon-Bibb County Department of Inspections and Fees where he was named the Enforcement Officer of the year by The Keep Macon-Bibb Beautiful Commission. 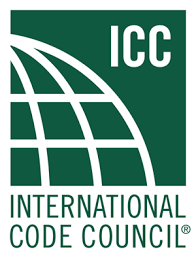 Jerome holds his code certification with the International Code Council ICC. Jerome’s assiduous attention to detail makes him a perfect fit with National Home Inspection’s tradition of providing thorough and quality inspections.